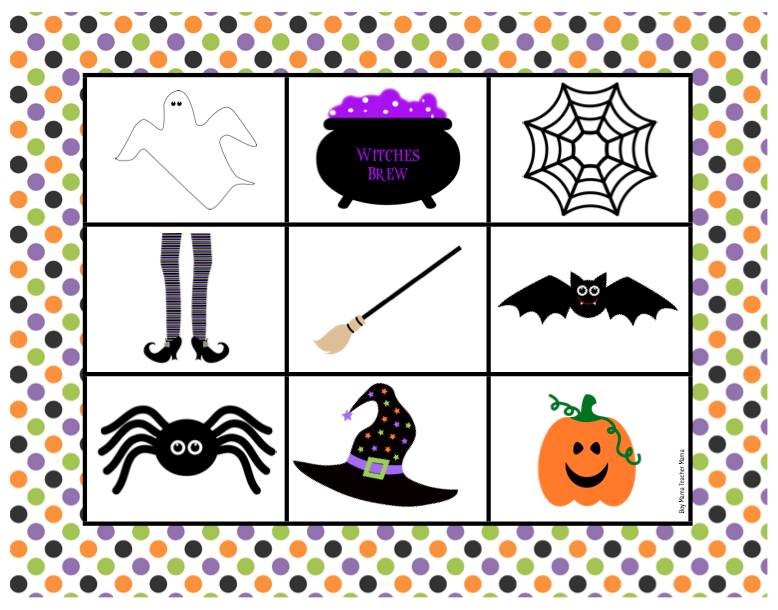 Halloween Bingo is a simple and fun addition to your Halloween party. 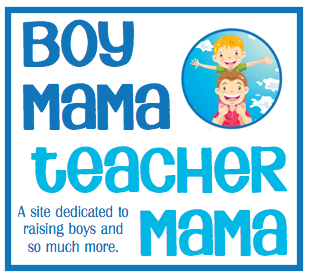 It can also be used for a center in the classroom or simply a fun activity to do at home. 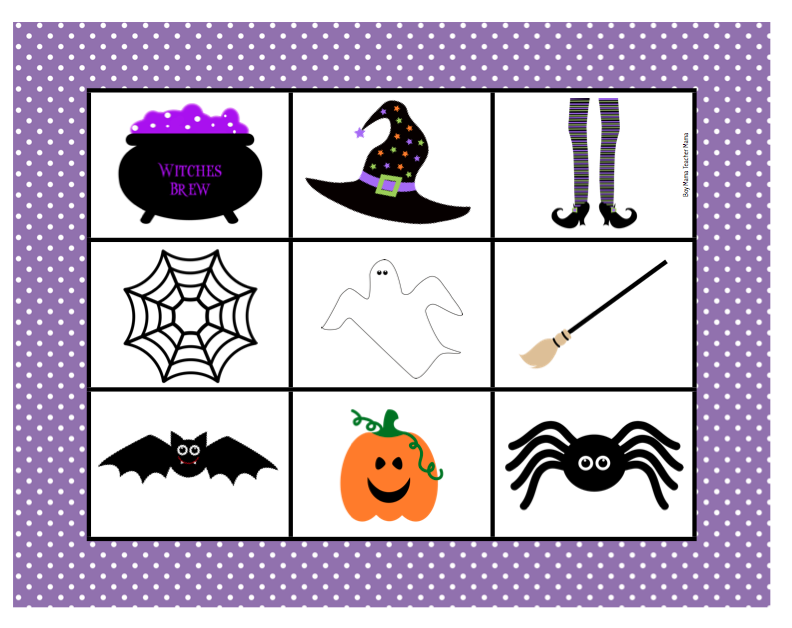 I created these five FREE Halloween Bingo game boards for you to use however you like. 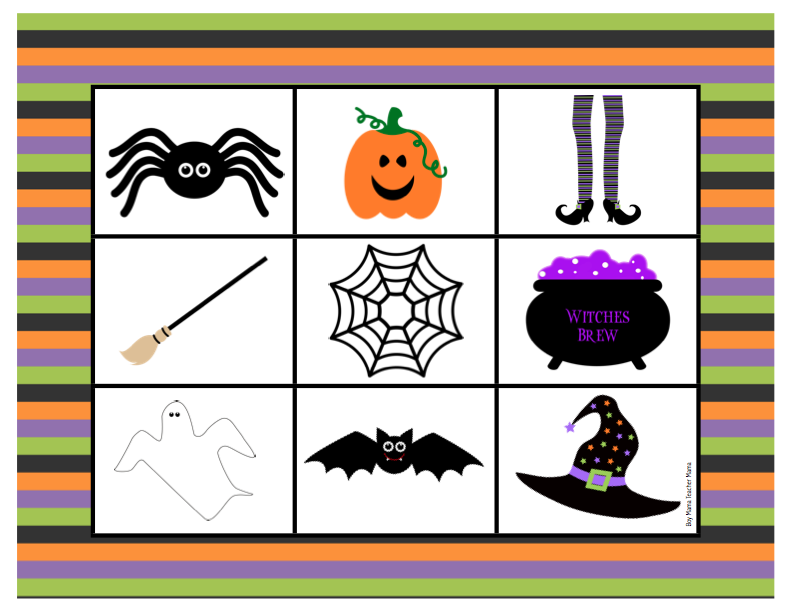 Simply print the templates, cut out the boards (if desired) and the calling cards, grab some chips, pennies or other pieces and play! First to get three in a row shouts BINGO and is the winner. 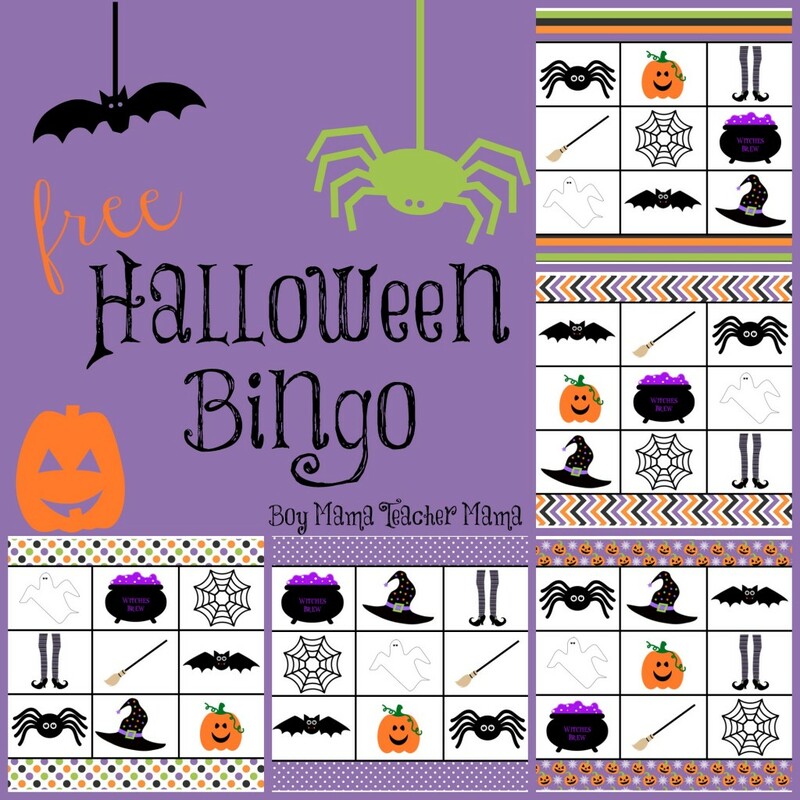 Continue to play until all players have gotten at least one bingo. 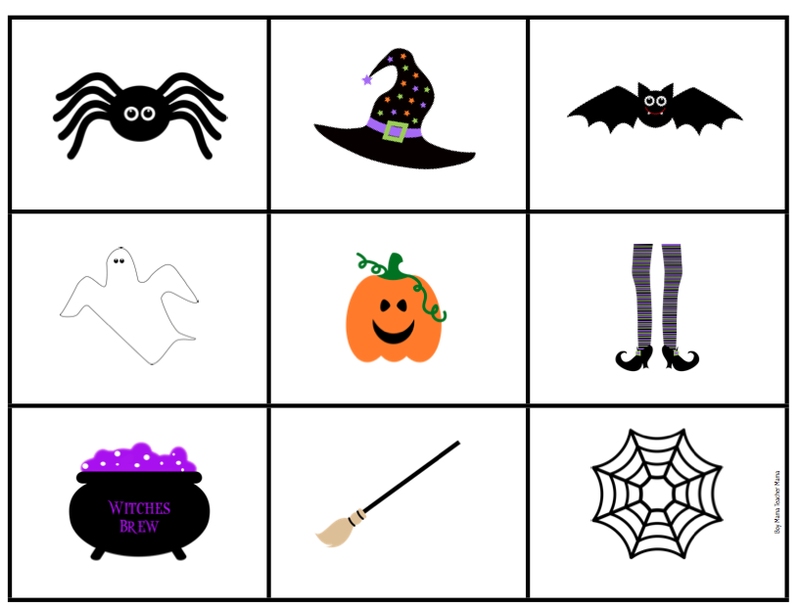 Simply click each image below to download your FREE Halloween Bingo game. Grab some spiders from your local craft store to add a spooky element to the game! thank you so much! 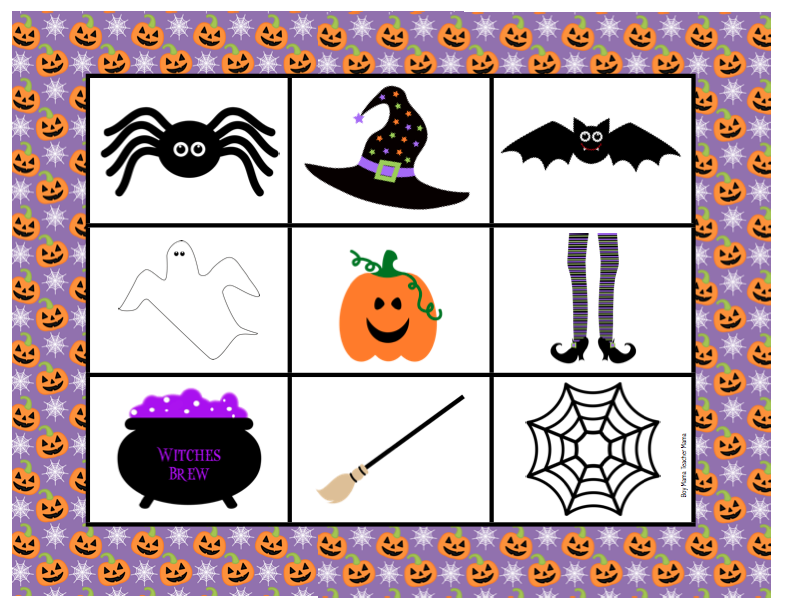 I am going to use this fun game for my daughter’s preschool Halloween party 🙂 I think the kids are going to love it! Thanks again! 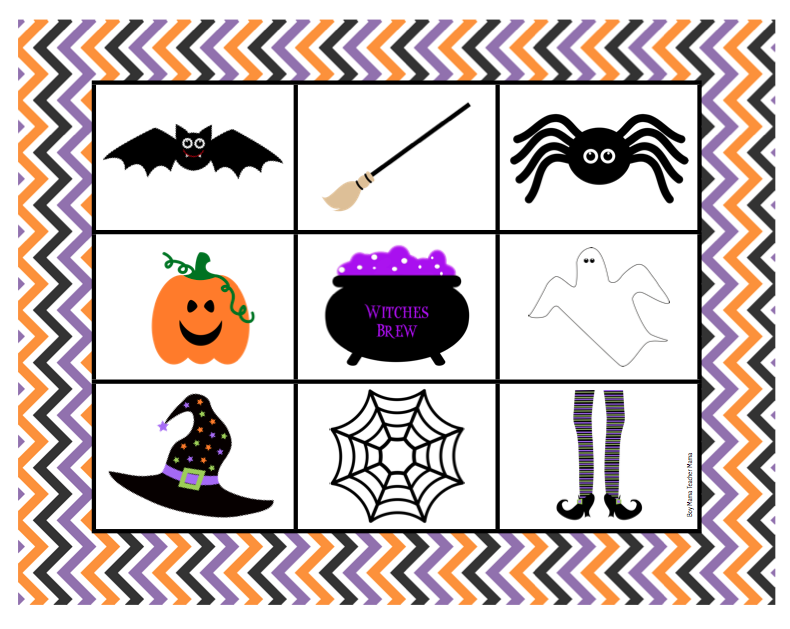 Just added this to my Halloween Roundup for After School Activities! Love it!